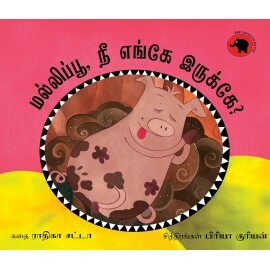 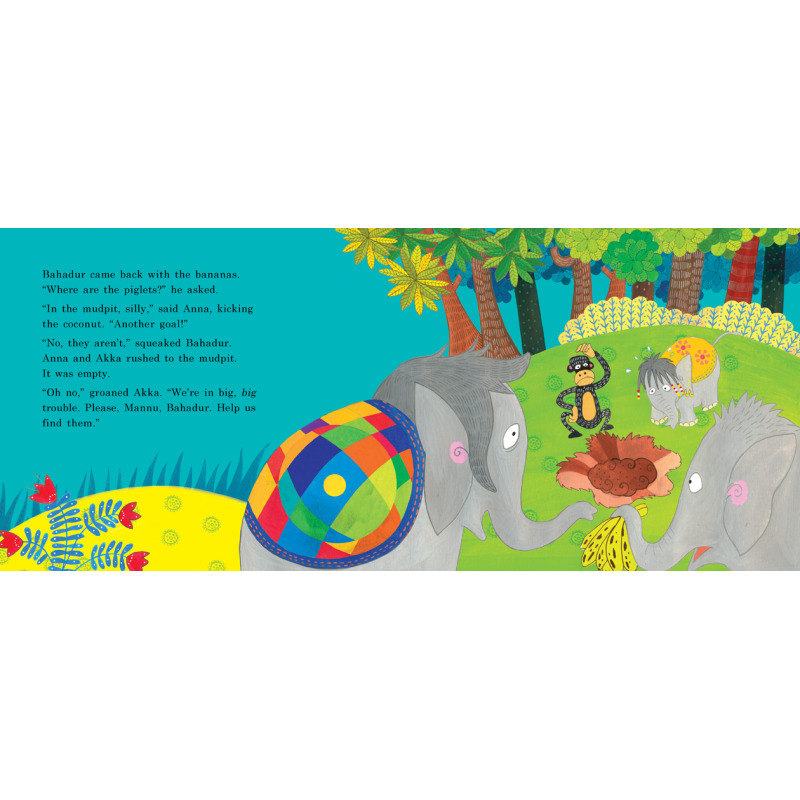 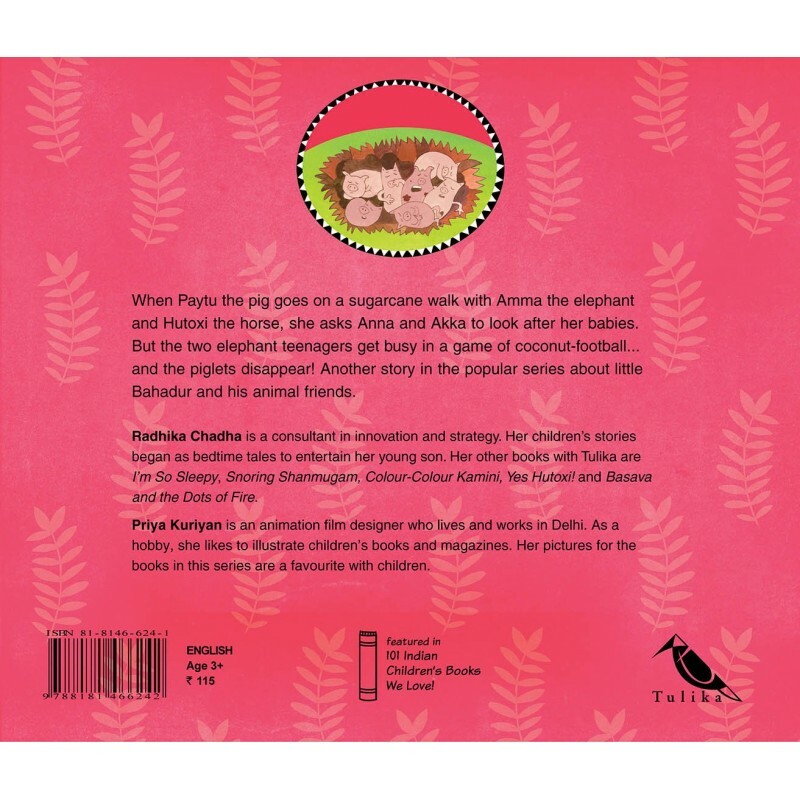 When Paytu the pig goes on a sugarcane walk with Amma the elephant and Hutoxi the horse, she asks Anna and Akka to look after her babies. 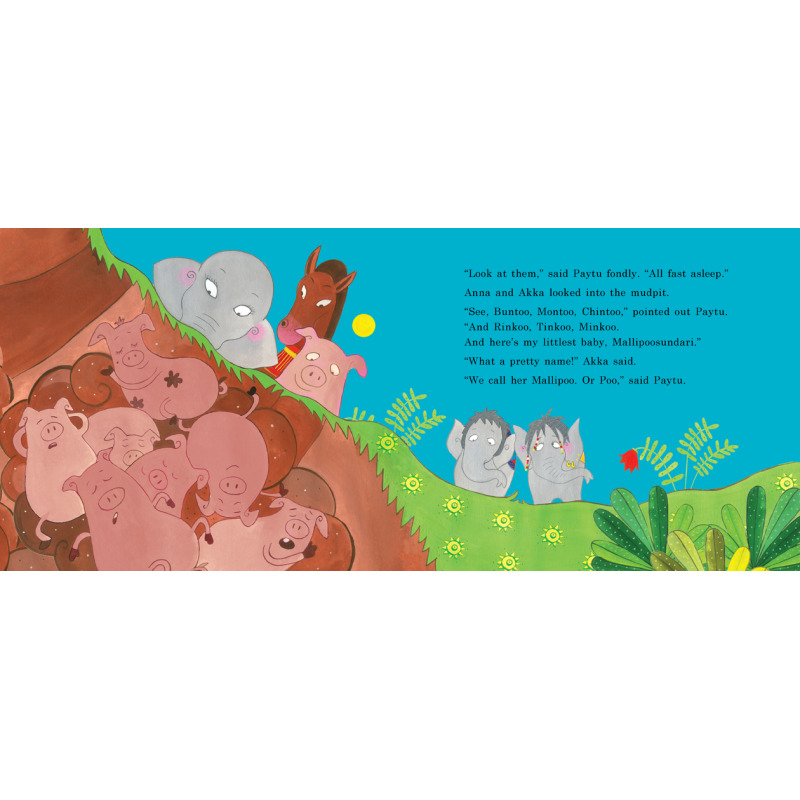 But the two elephant teenagers get busy in a game of coconut-football... and the piglets disappear! 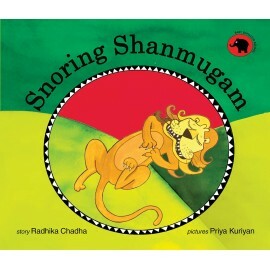 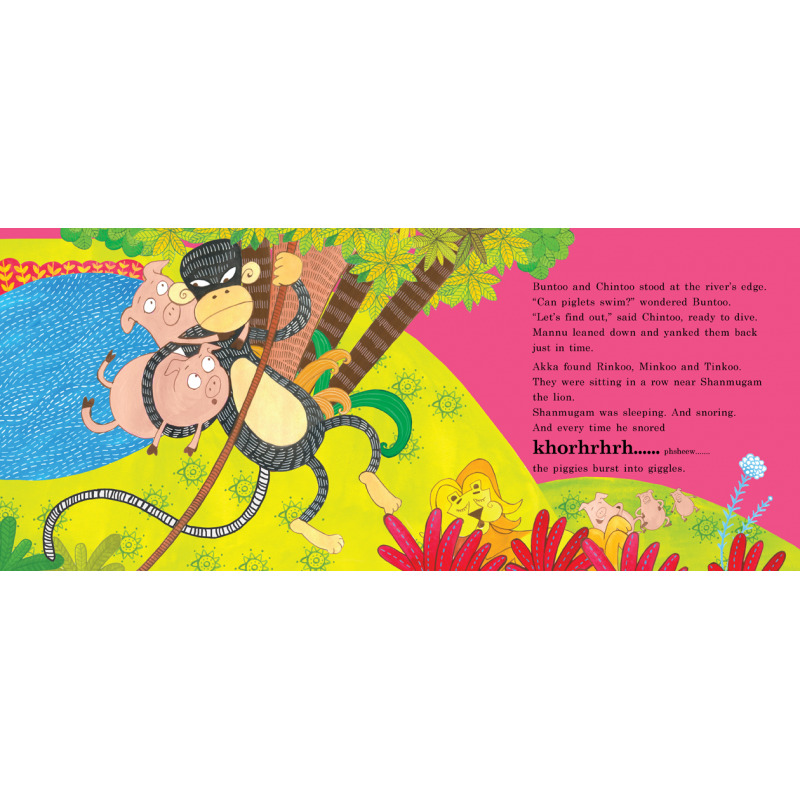 Another story in the popular series about little Bahadur and his animal friends.